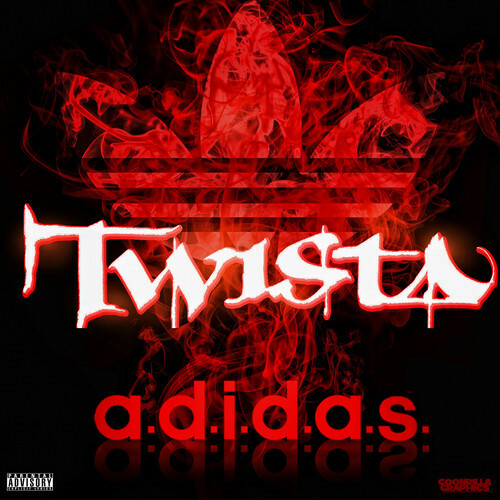 Brand new song commemorating the release of the Heat Of The Bull sneakers. Thug Love, arriving March 31st. 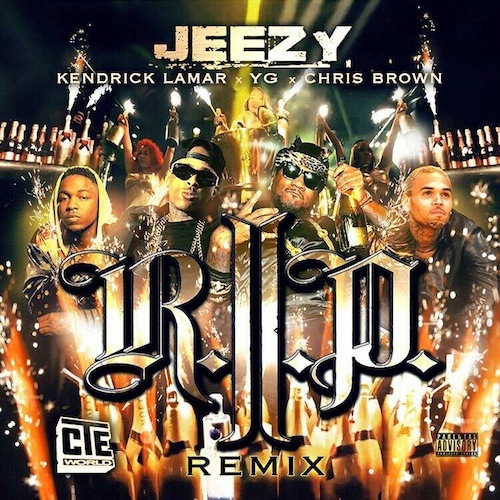 Here’s the official remix to Jeezy‘s single “R.I.P.”.